Crude oil prices (NYSEARCA:USO) have crashed 50% over the past 9-months and energy stocks (NYSEARCA:XLE) were the only S&P 500 sector to post a loss in 2014. 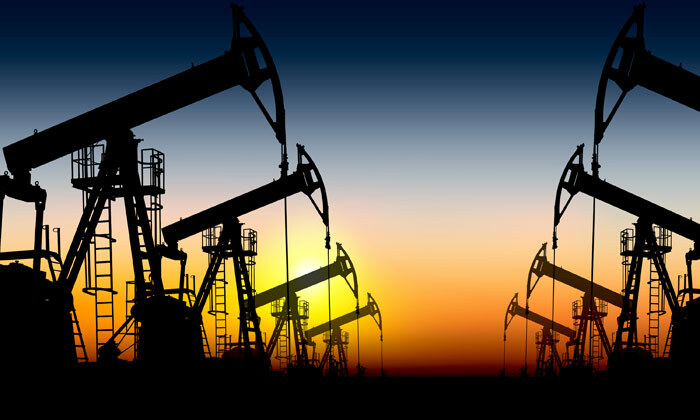 The bear market in energy commodities (NYSEARCA:JJE) has prompted certain Wall Street analysts to argue that energy and oil stocks (NYSEARCA:XOP) represent a good value. Is the beaten up energy sector a screaming bargain? 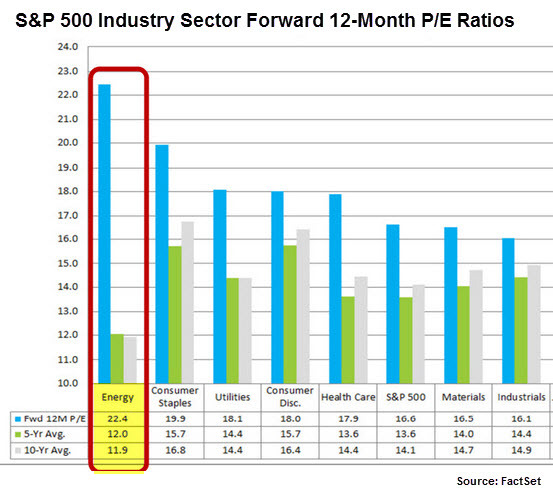 Put another way, the current 12-month forward P/E ratio for S&P 500 energy stocks (22.4) is double the 10-year historical average. That’s not exactly bargain territory. Here too, Wall Street’s analysts continue to badly miscalculate. At the end of Q3 2014,the estimated earnings growth rate for the energy sector for Q1 2015 was 3.3%. By December 31, the estimated growth rate cratered to -28.9% and today it’s near -54%. Bottom line: If you’re looking for depressed sector valuations, look elsewhere.